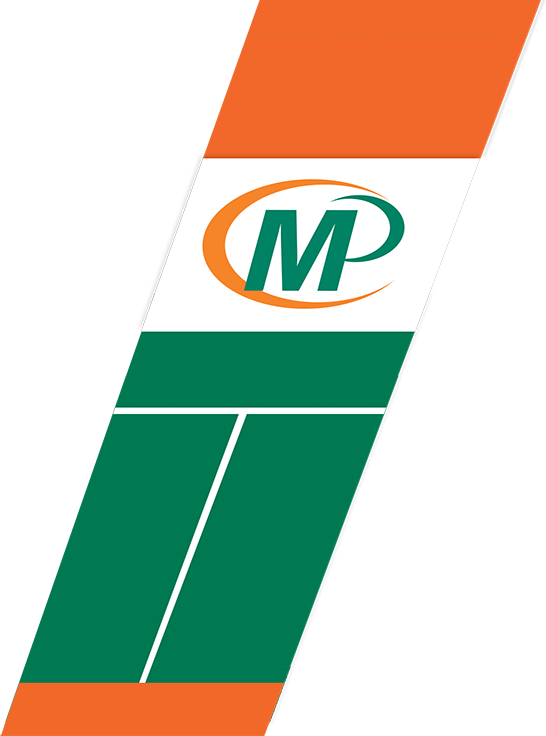 Minuteman Press : The Full-Color Print & Marketing Experts! We hold printing to a higher standard. 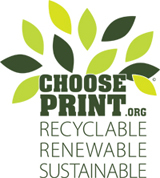 There’s a reason more and more businesses in Clifton, Montclair and the surrounding northern New Jersey communities are choosing Minuteman Press as their printing company of choice every year. At Minuteman Press, we hold printing to a higher standard. From initial consultation to detailed finishing services (and everything in between), we provide a level of service and quality that is unrivaled by most traditional printers in the area. With our broad range of printing services, technical know-how, and whatever-it-takes attitude, we can help you accomplish all your print communication and marketing goals. 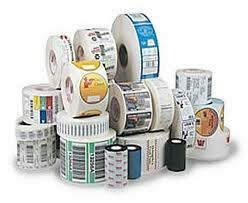 When you're ready to take printing services to a higher level, give us a call. Minuteman Press is your "First and Last Step In Printing"
As part of an established, nationwide network of printers, we know the insights and strategies to create stronger, more effective brochure printing. 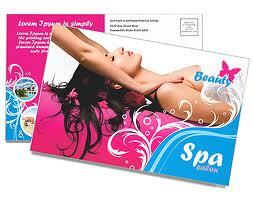 Business cards might be small in size, but advanced, professional business card printing is big on impact. 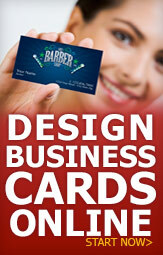 Work with us, and we’ll create business cards that make recipients stop and take a second look. In your busy day, a massive mailing project is the last thing you can afford to worry about. With us, mailing complex campaigns is simple. Just submit your files and we’ll do the rest. A big surface calls for big ideas. And we’ve been perfecting big idea printing for years. Shop 'till you drop! Business Cards, Postcards and more! 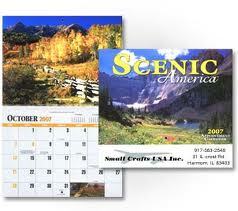 Where Clifton, Montclair & Northern New Jersey shops for Business Cards, Postcards and more. Click to get started. At Minuteman Press, we're the problem solving printer...the experts...the printing professionals. Our main objective is to offer solutions for all your design, print, copy and mailing needs. With our broad range of printing services, technical know-how, and whatever-it-takes attitude, we can help you accomplish all your print communication and marketing goals . 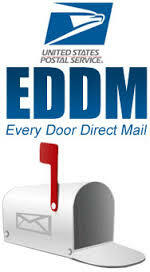 We're You're Every Door Direct (EDDM) Mail Specialists in Northern New Jersey, Clifton & Montclair Area! 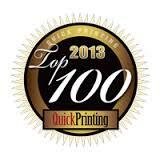 We're proud to have been listed as one of "TOP 100" Commercial Printing Companies in North America in 2013! Click for more information.